Estabrooks Orthopedic Bracing Solutions sponsors the Nova Scotia Off Road Riders Association Awards. We believe in safety, protection, and education on protective medically approved braces/appliances to make sure everyone enjoys a fun, injury free sport. This event will take place at Miller Meadow ORM Park from 9 am to 5 m There will be activities for the entire family – trails to ride for all riders skill levels, kids track, training, Trials event. Come visit us in the Vendor Area! For more information on the event check out their website www.offroadriders.ca. Estabrooks Orthopedic Bracing Solutions has been a supporter and sponsor of the Atlantic Motocross Community. We believe in safety, protection, and education on protective medically approved braces/appliances to make sure everyone enjoys a fun, injury free sport. 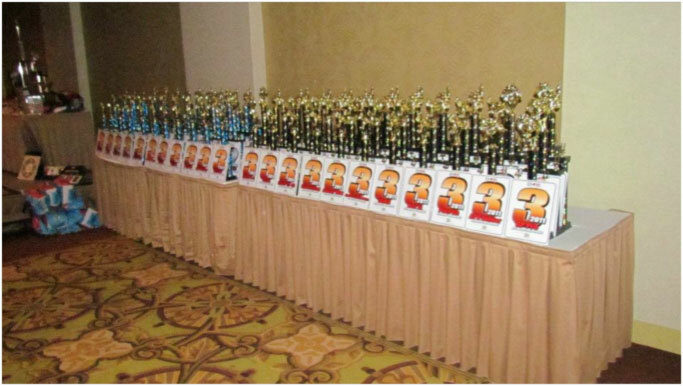 EOBS are proud to again sponsor the Award Plaques for the Atlantic CMRC Annual Banquet at the Delta Beausejour in Moncton. Drop by our hospitality suite! 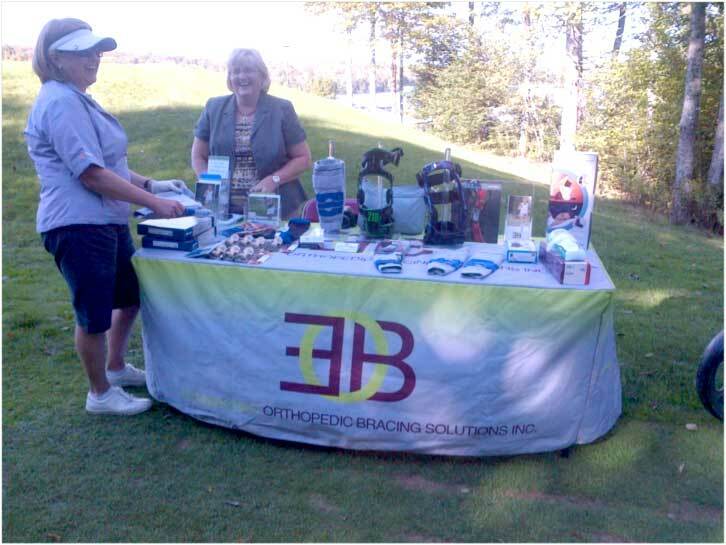 Held September 26th at Glen Arbour Golf Course – Great Event! 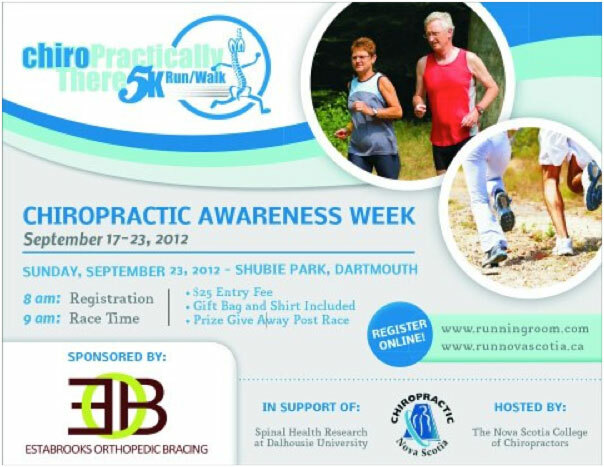 Chiropractically There 5K Run/Walk – See you next year!